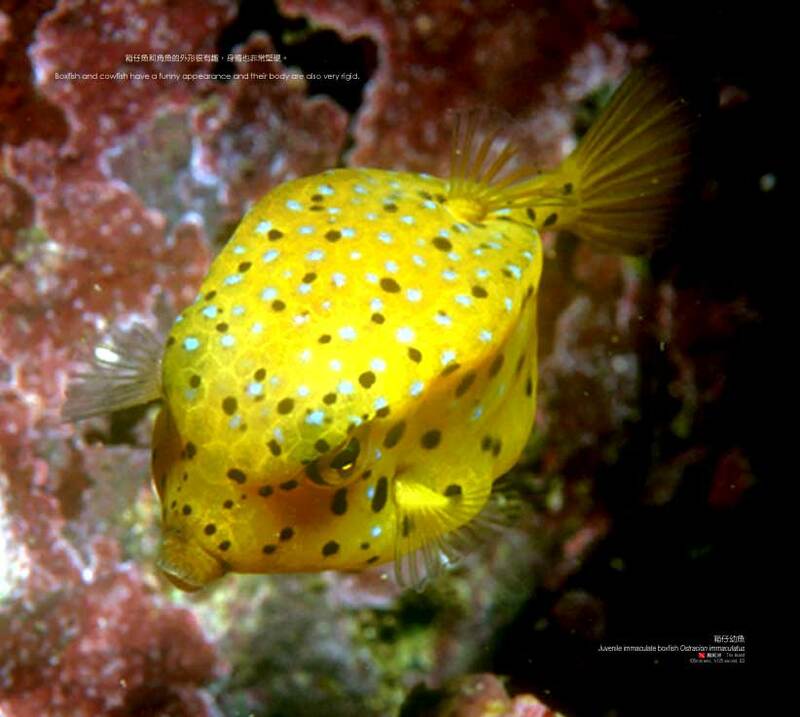 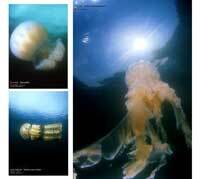 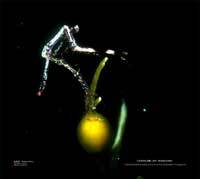 "Marine Life of Hong Kong" is more than a collection of marine life photos. It serves as evidence that the polluted Hong Kong waters still nurse a vast treasure-trove of rich and diverse marine life and is a call to our attention to the once forgotten Hong Kong marine habitat. 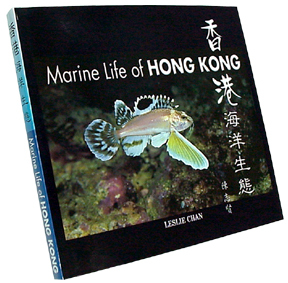 This is a book that we have long been waiting for - the first book of such superb quality that contains an abundance of valuable photos of marine life taken in Hong Kong. 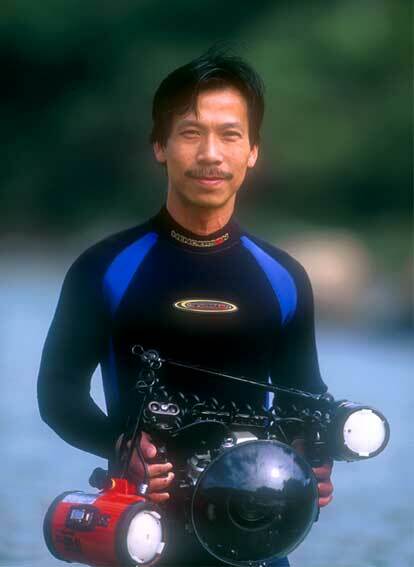 To compile this book, Mr. Leslie Chan Chi Yin, a reputable underwater photographer, has spent two and a half consecutive years totaling over 3,000 hours working persistently beneath the Hong Kong waters in research and underwater photography. The book is bilingual and contains over 300 impressive photos organized in about 200 pages. 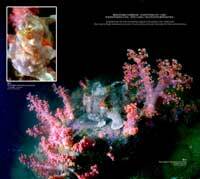 The assistance and support of various marine biologists have enhanced the educational value of this book, which merits appreciation and should be a precious addition to your collection. 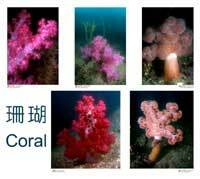 Retailing price: HKD$388(USD$50), any queries or order, please call (852)2796 8028. This album will not have second edition, only a limited quantity is available from at our office.